Please visit Zero Waste Scotland website for further information on the Waste (Scotland) Regulations 2012 and how it affects your business. For advice on how to reduce waste at your business please visit Efficient Scotland. 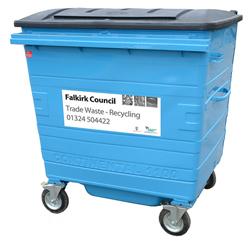 Local businesses can get a mixed recycling collection service from us.